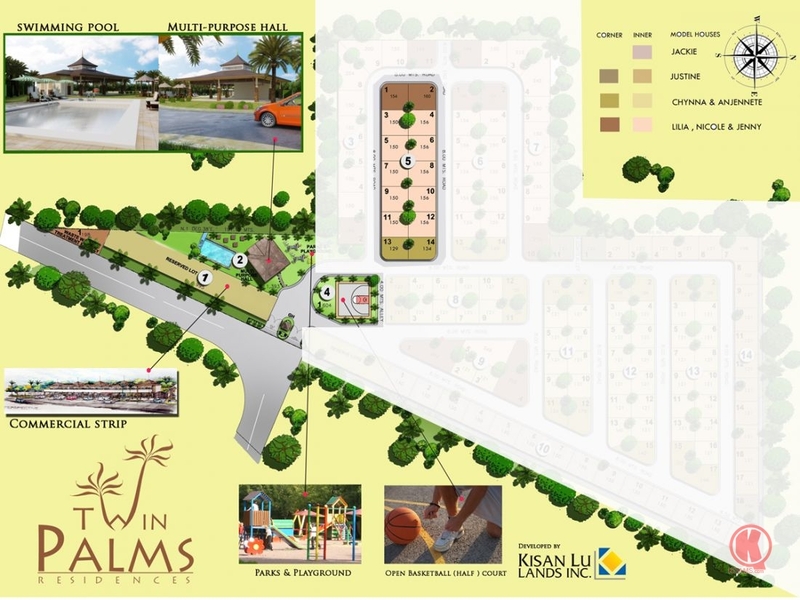 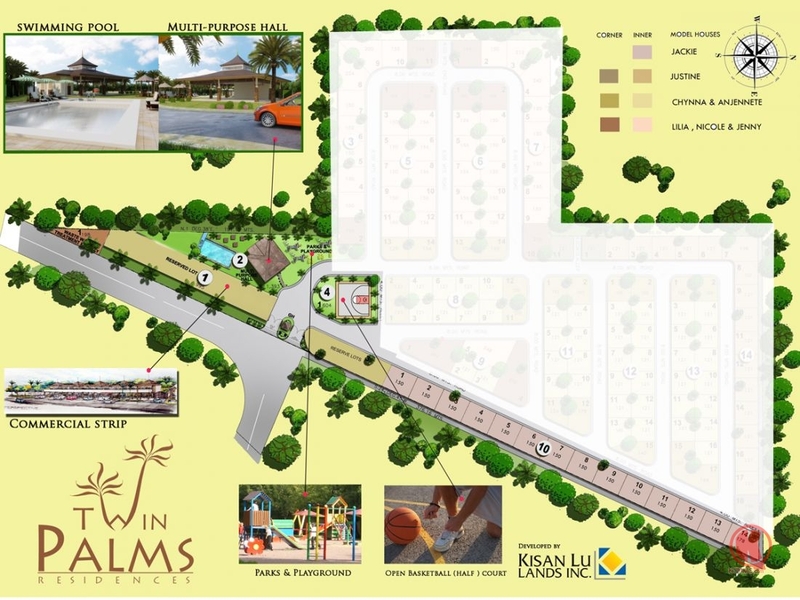 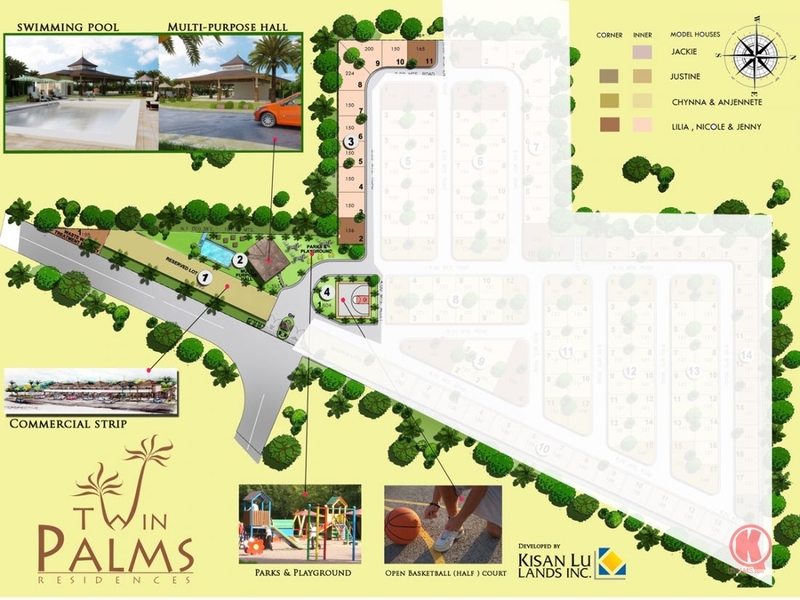 Twin Palms is a new middle class subdivision with Bali, Indonesia inspired theme community situated in Maa, Davao City. 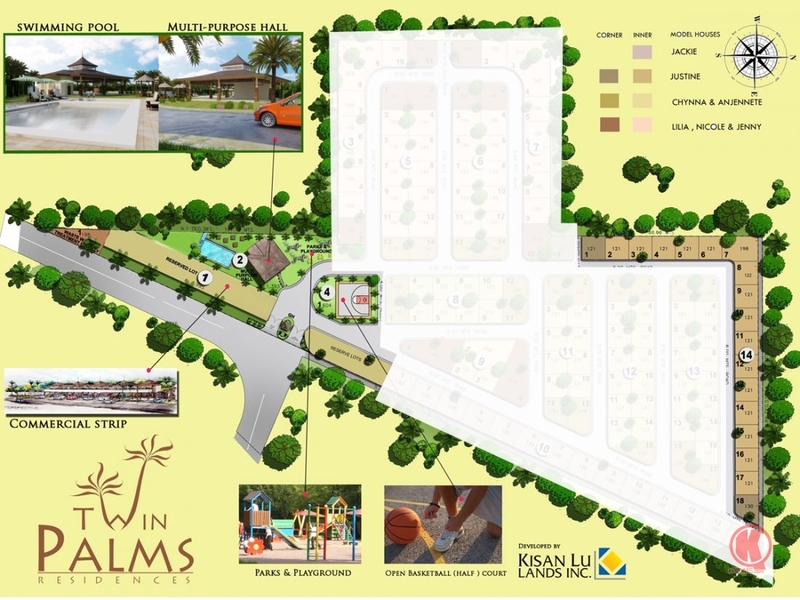 It is near to NCCC Mall, S&R, and University of Mindanao. 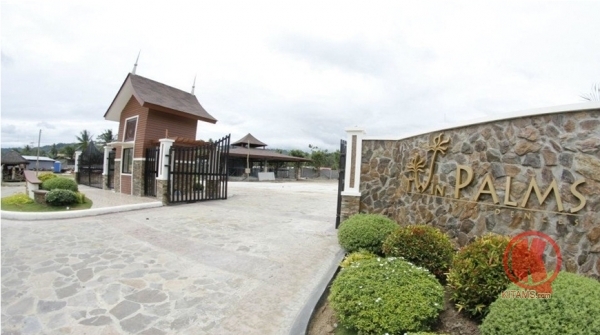 The subdivision will also have a 24-hour security system equipped with closed-circuit TV (CCTV) cameras on entrance gate and on its perimeter fence, and with 24-hr roving guards to ensure homeowner’s safety and security at all times.